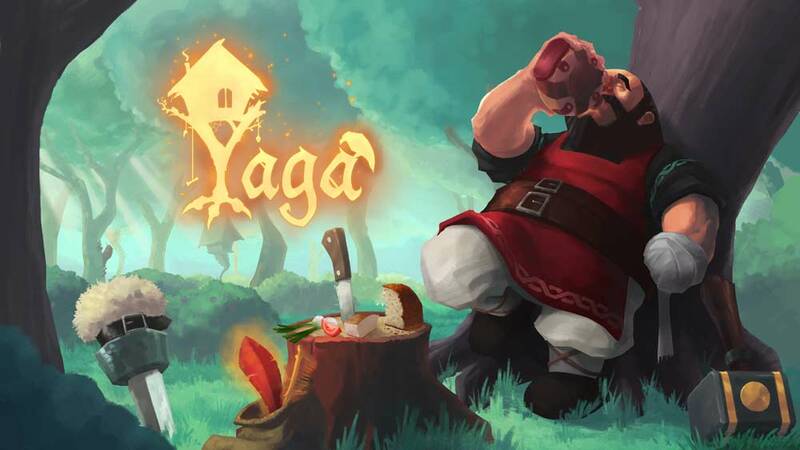 Yaga is an Action RPG with a charming narrative that adapts to your choices, exploring the enchanted world of slavic culture and folklore. 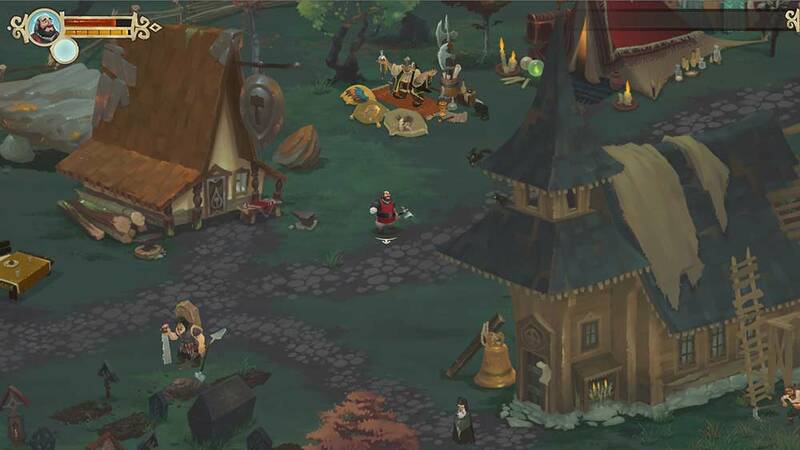 Play as a one-handed blacksmith caught between the jealous Tzar giving impossible tasks and the ancient Witch protecting the supernatural world. 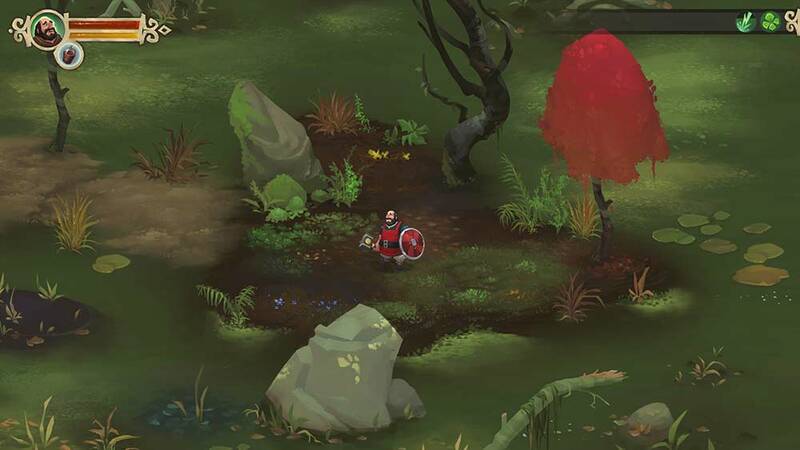 The game takes place in the universe of Slavic folktales. 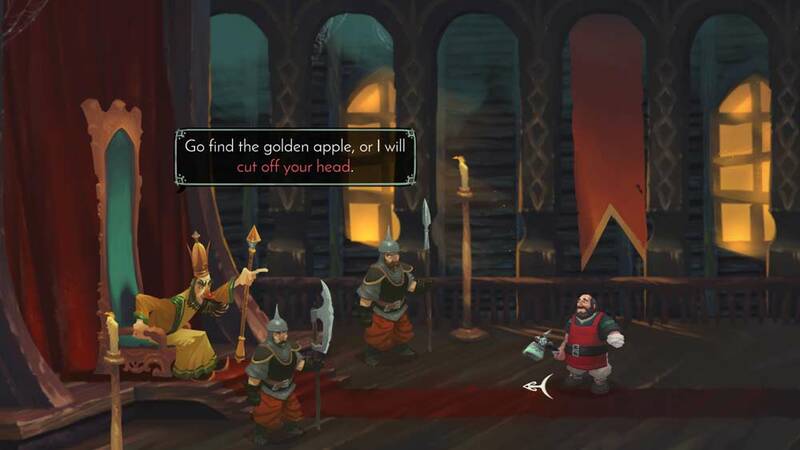 It’s a 14th century world as seen through the eyes of Eastern European peasants: filled with pagan belief, house spirits, unclean creatures, superstition and magic.